Ericsson Emodo, Ericsson’s mobile advertising and monetization platform, recently launched Emodo Audiences, making carrier-verified audience solutions available in the US for the first time. The product uses highly accurate data at scale to pre-verify mobile audiences and inventory, then make it available via any major demand-side platform (DSP). It comes on the heels of Emodo Verification, an independent verification tool that uses carrier data to validate the accuracy of ad campaigns. With Emodo Audiences, that same technology is applied prior to the start of a campaign, so that clean, filtered data is combined with verified accurate supply. As such, advertisers can be confident that they’re reaching their intended audiences with the right messages, making for a better return on investment. 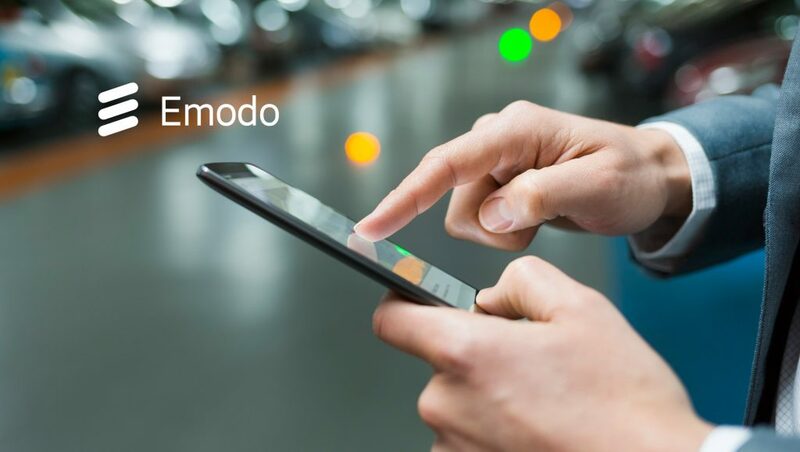 Advertisers can use Emodo Audiences as a standalone product, or as part of the Emodo Ad Stack, a suite of brand-safe products powered by carrier data developed to solve the most challenging mobile advertising problems. Ultimately, Emodo Audiences reduces buying friction because it can be activated through the DSP of their choice, Emodo’s DSP, or run on as a managed service.